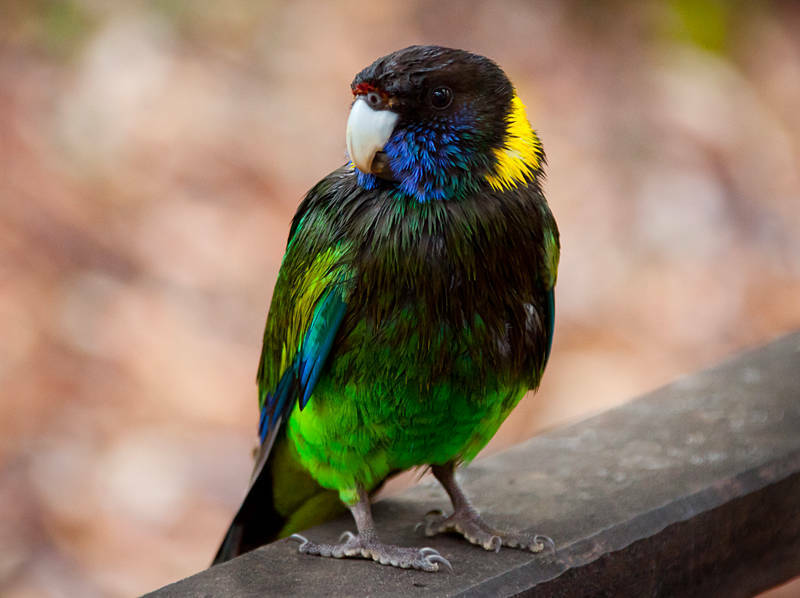 This animal is an Australian Ringneck parrot. This subspecies is the Twenty Eight parrot which was named after the sound it makes. I discovered this bird in Western Australia.